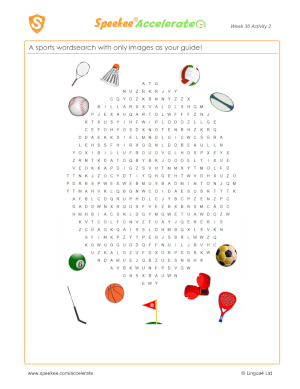 FREE A sports wordsearch with only images as your guide! 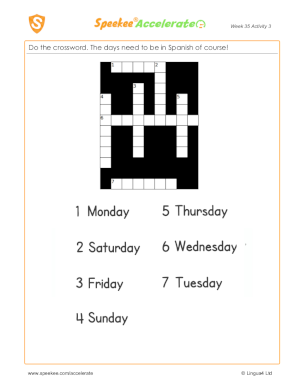 FREE Do the crossword. 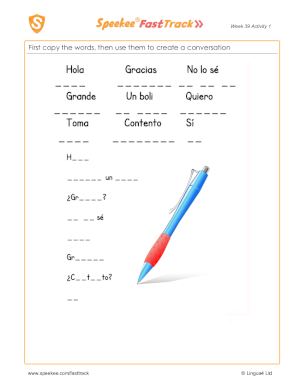 The days need to be in Spanish of course! 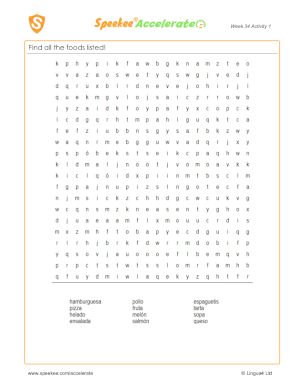 FREE Find all the foods listed! 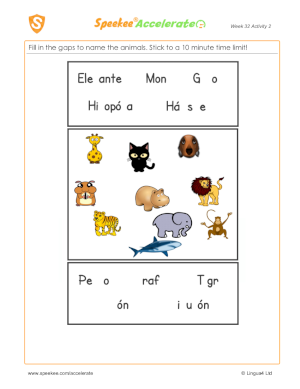 FREE Fill in the gaps to name the animals. Stick to a 10 minute time limit! 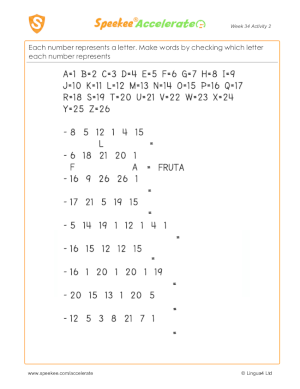 FREE Copy out the numbers and write the missing numbers in the spaces provided. 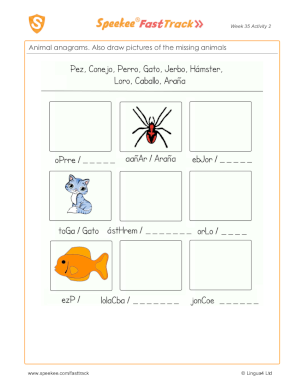 FREE Find the animals in the puzzle. FREE Unscramble the words below each image. FREE Find the listed family members in the puzzle. Copy the names in the spaces provided. 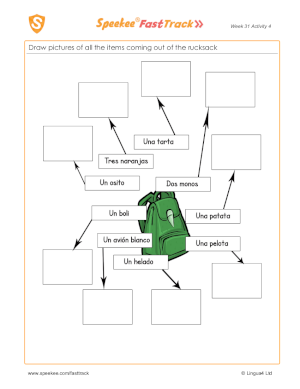 FREE A wordsearch for the 6 common classroom items pictured. What are they called in Spanish? 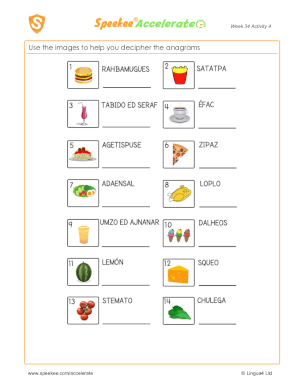 FREE Unscramble the letters and color in the multicolored umbrella incorporating all the colors!